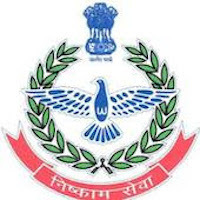 Online Application Details for Delhi Home Guard Recruitment of 6943 Home Guard is given below. Application form and duly attested documents are to be sent to DSO, Recruitment Cell, Nishkam Sewa Bhawan, CTI Complex, Near Shivaji College, Raja Garden, New Delhi – 110027. In envelope super scribed with 'Application for the Post of Post Name'.